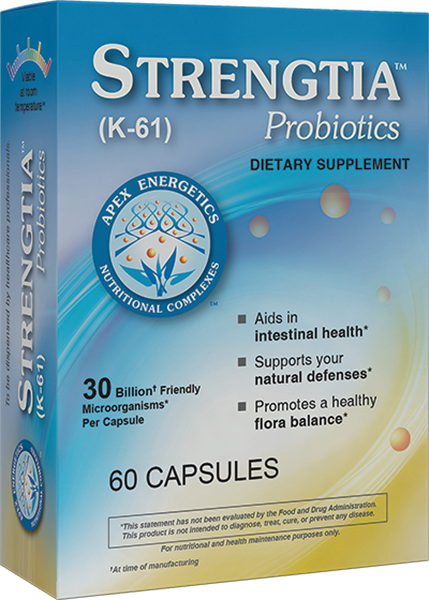 Strengtia™ is designed to support the intestines with targeted probiotics combined with the prebiotic arabinogalactan. 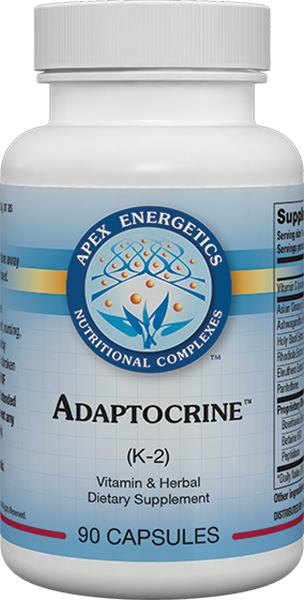 * This advanced formula incorporates specially selected active strains that do not need to be refrigerated and are viable at room temperature. * These strains are fairly resistant to stomach acid and may pass through the stomach to help fortify the intestinal microbial environment. 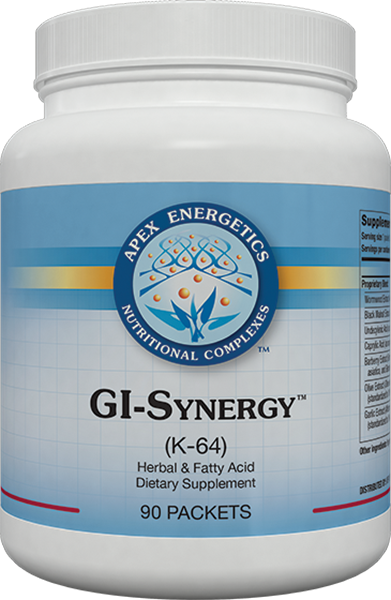 * Key ingredients include DDS-1 Lactobacillus acidophilus, Saccharomyces boulardii, and Bacillus coagulans. Storage instructions: Store at room temperature away from direct sunlight. REFRIGERATE FOR LONGER SHELF LIFE. Warning: Consult your healthcare professional before use if pregnant, nursing, taking medications, or for any use by minors. Do not use if tamper-evident pouch has been punctured or destroyed. Color of product naturally varies from white to tan. KEEP OUT OF REACH OF CHILDREN. This product is not intended to diagnose, treat, cure, or prevent any disease. For nutritional use only. Other ingredients: Vegetarian capsule (hypromellose), cellulose. May contain milk (below detection limit). Full allergy statement inside.